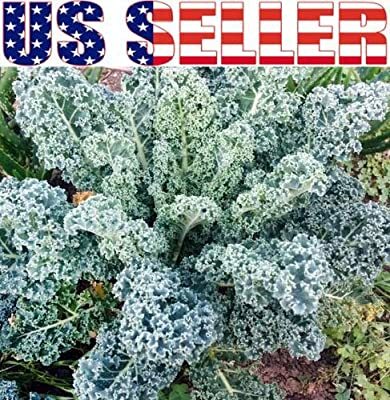 Product prices and availability are accurate as of 2019-04-22 07:55:44 EDT and are subject to change. Any price and availability information displayed on http://www.amazon.com/ at the time of purchase will apply to the purchase of this product. 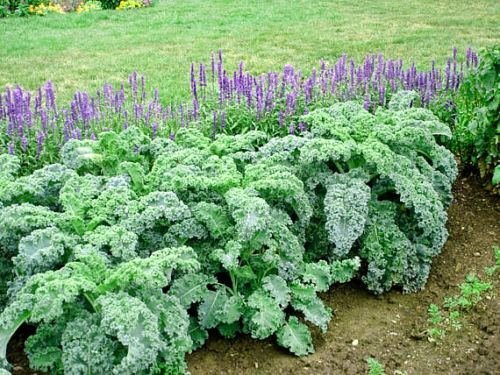 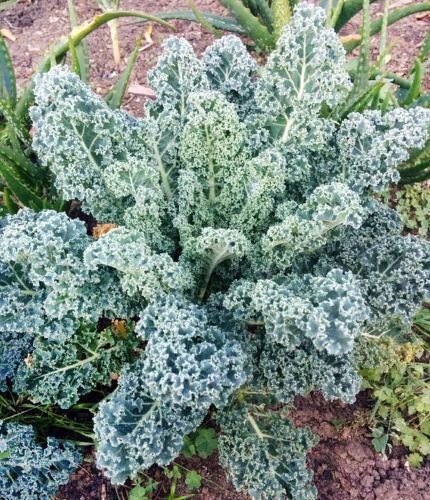 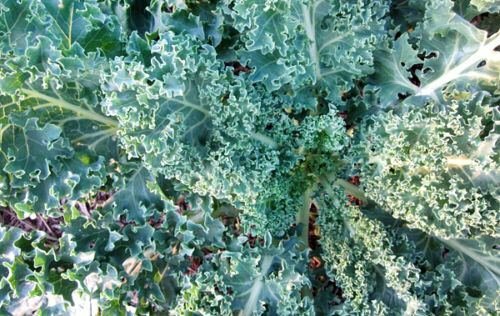 Spread: 12 inches Height: 12-16 inches Sowing Method: Indoor Sow Package Include : 200 PCS seeds of Kale Dwarf Blue Curled Vates Ship from USA and it takes 4-5 days to arrive US customer.